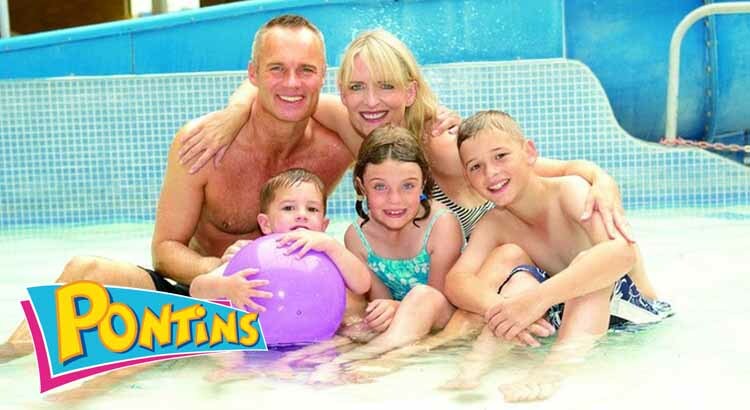 Enjoy a May half-term break for a family of up to four at Pontins! Check out this great value Wowcher offer and book a fab Pontins holiday for just £79. This is for 4 people staying at a choice of holiday parks in Southport, East Sussex, Denbighshire or Somerset on selected dates during the May Half Term Holidays. 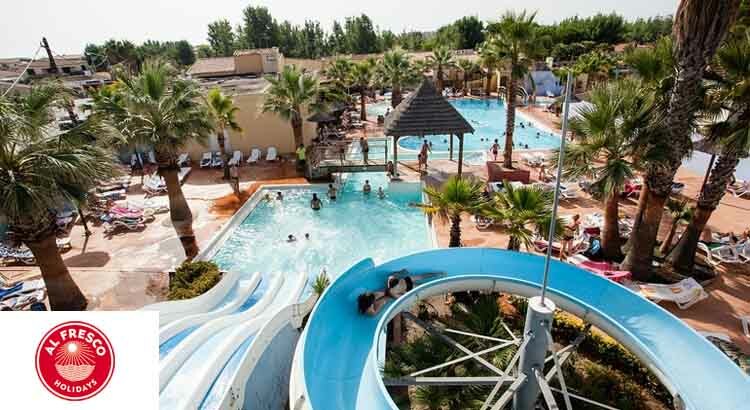 Great value camping holiday to Spain, France or Italy anyone? 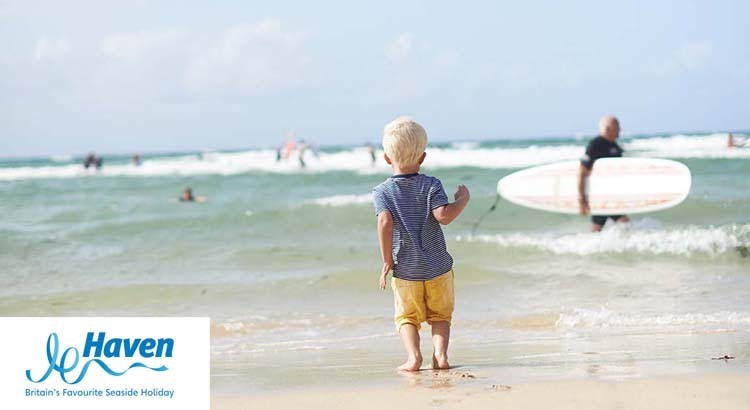 This may half term Al Fresco Holidays have a sale on all their holiday parks throughout Europe where you can save save up to 25% off your break plus by using our special offercode get a further £25 off at checkout! Prices start from just £119 for a week in France’s Cote D’Azur in a 2 bedroom mobile home that sleeps 6! 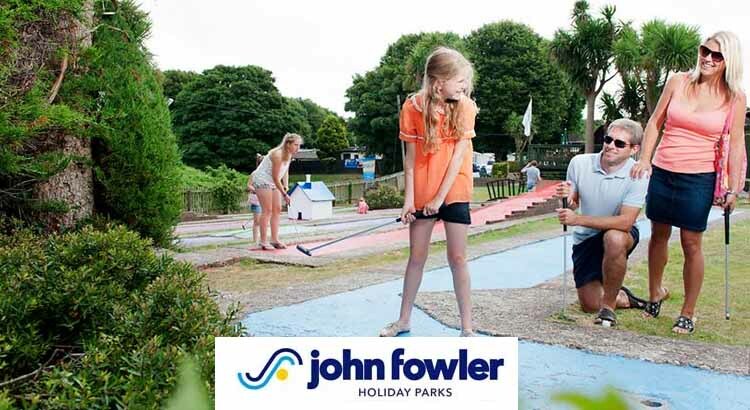 If you are looking for a getaway with the family this May Half term holiday then take a look at John Fowler Holidays, we have a special £40 offercode that can be used against your break at all of their holiday parks. 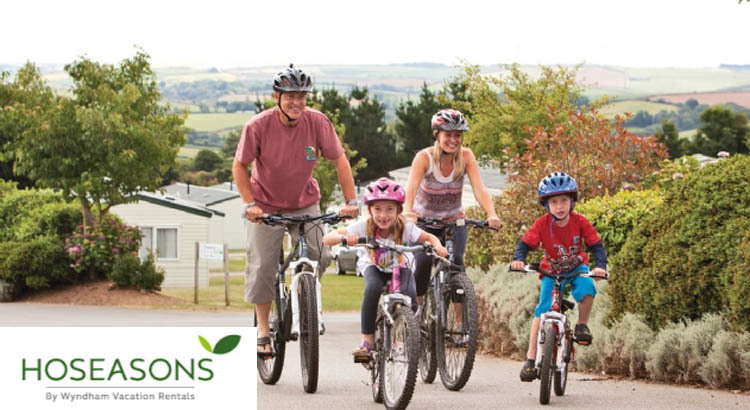 Plan ahead an book your May half term getaway with a Haven Holidays deal including up to 25% off discount on all short breaks. With holidays starting from only £279 for whole family you need to grab this great Haven half term offer soon before their prices go up.